The e-book editions of Vital Point Strikes have full color photos for devices with color displays. 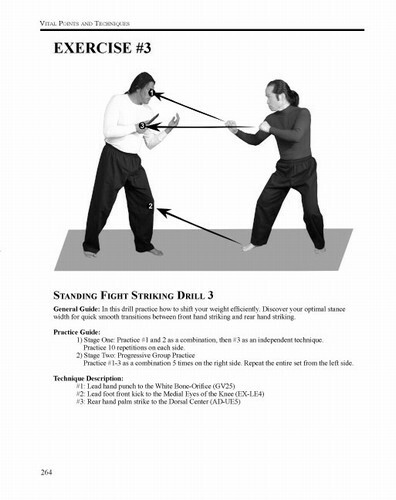 Vital Point Strikes is a guide to pressure point striking for the average martial artist. 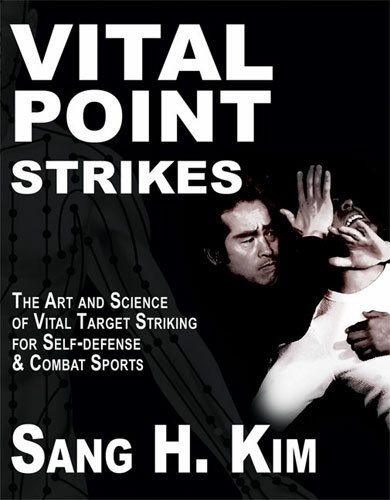 Sang H. Kim demystifies the lore of vital point striking and shows you realistic applications of vital point strikes for self-defense and combat sports. 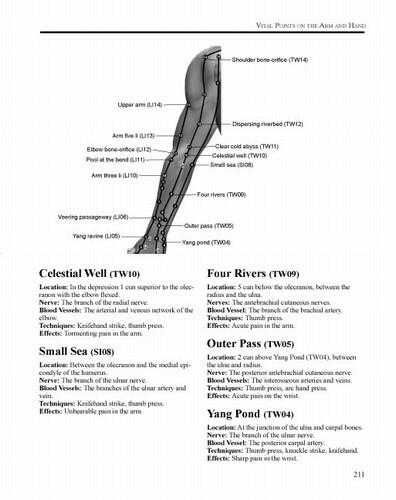 For those new to the concept of vital points, he begins by examining the Eastern theory of acupoints, meridians and ki (qi) and the Western scientific concepts of the nervous and circulatory systems, pain threshold and pain tolerance, and the relationship between pain and fear. This synthesis of accepted Eastern and Western theories helps the reader understand what makes vital point striking work and why it can be not only useful in fighting, but deadly. 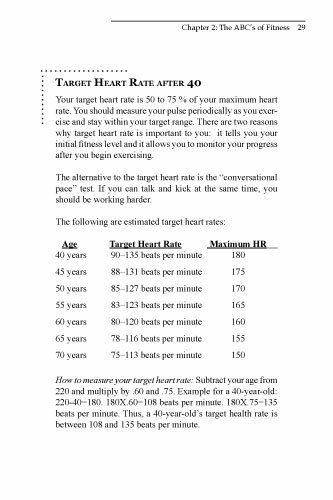 Based on this introduction, you'll learn about 202 vital points for use in fighting including the name, point number, location, involved nerves and blood vessels, applicable techniques, sample applications, and potential results for each point. 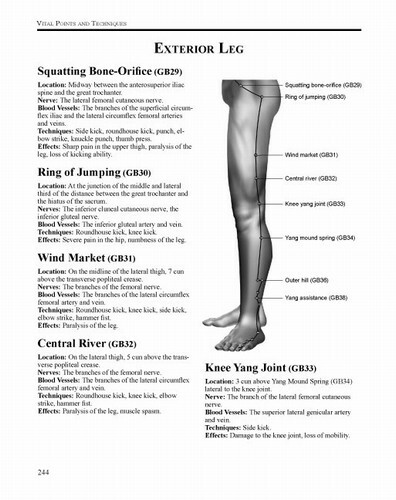 The points are illustrated in detail on an anatomically correct human model, with English, Chinese, and Korean names as well as point numbers for easy reference. 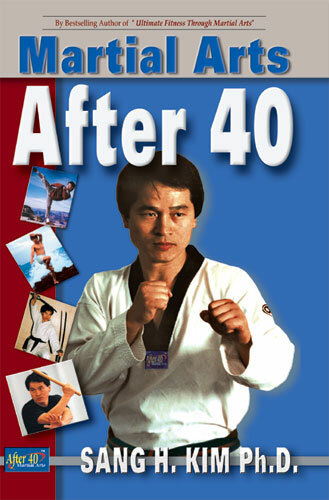 In addition to identifying the vital points, Sang H. Kim gives you detailed information about the type of techniques that work for vital point striking including a discussion of fighting zones and ranges, plexus strikes, stance and footwork, bodily weapons, striking directions and angles and dozens of applications for common empty hand, grappling, groundfighting, knife and gun attacks. 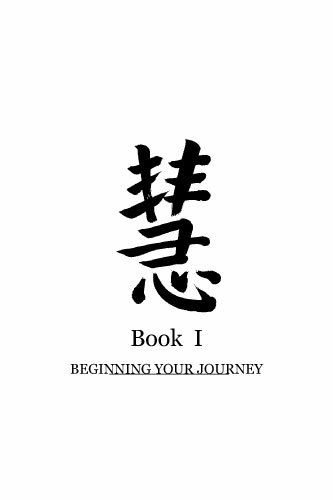 Based on over thirty years experience in the martial arts and in-depth research, Sang H. Kim has created one of the most complete books available on the art and science of vital point striking.